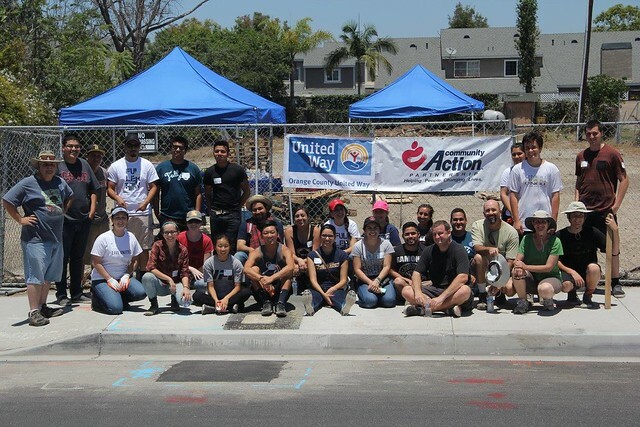 Recently, LIVE UNITED ambassadors gathered together for a Day of Action in our community. 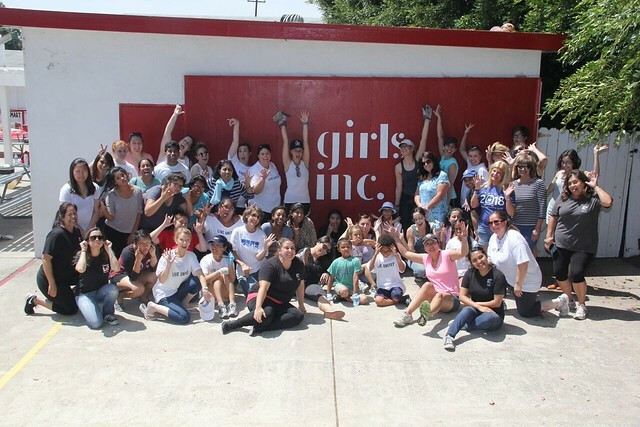 As part of the day geared toward giving back, two volunteer activities were held to create opportunities for deeper engagement in our movement to advance Education, Income, Health and Housing in Orange County. As we work to combat childhood obesity and increase the number of healthy youth in our community by 2024, a group of 25 volunteers constructed the foundation of a community garden in Stanton. Volunteers rolled up their sleeves to build fruit and vegetable beds to be harvested for fresh produce. More than 50% of our local youth who live in Stanton are considered overweight or obese. This garden will now provide access to fresh fruits and vegetables for children and adults who do not have access to healthy food options. United Way’s Women’s Leadership Council also teamed up on the Day of Action to help encourage a successful summer reading program for Girls Inc., a collaborative community partner who works to provide year-round literacy and intentional programming focusing on STEM (Science, Technology, Engineering & Math), as well as financial literacy, sound body image, healthy relationships, and college and career readiness for local youth. Volunteers beautified the space and created welcome posters for the incoming students to encourage and motivate each girl to thrive. Thanks to all of the LIVE UNITED champions who joined us at the Day of Action to inspire hope for a better tomorrow. 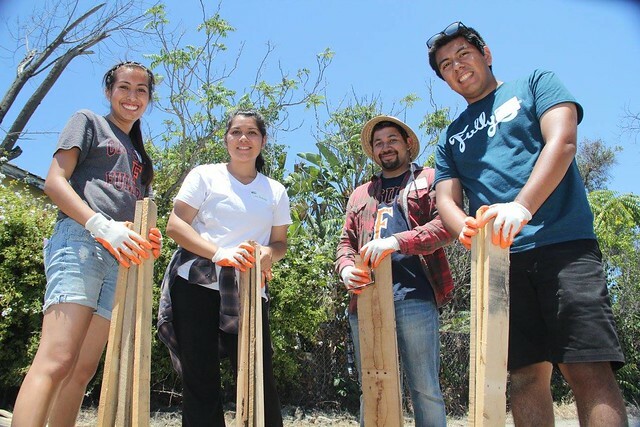 Learn more about the work we’re doing to change the face of Orange County by 2024 by getting involved in a local volunteer opportunity today.